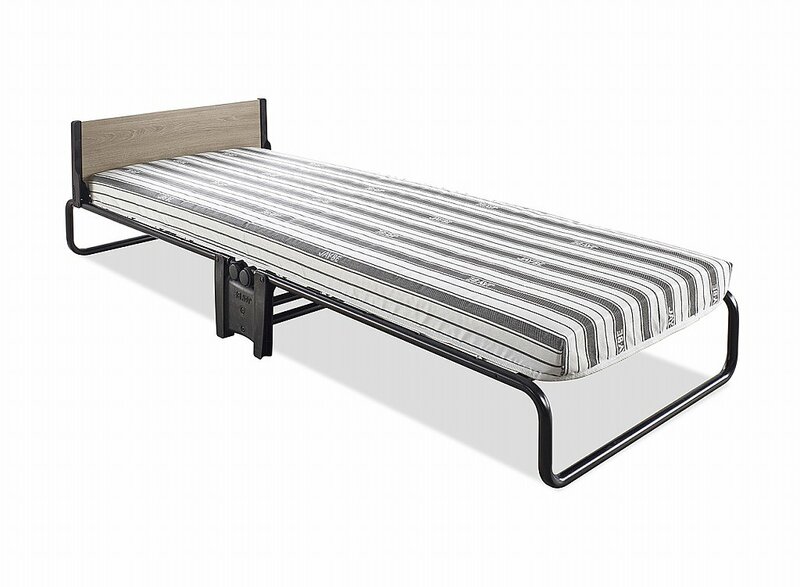 The JAY-BE Revolution Folding Bed with Air flow Fibre Mattress offers comfort and durability with space-saving convenience. 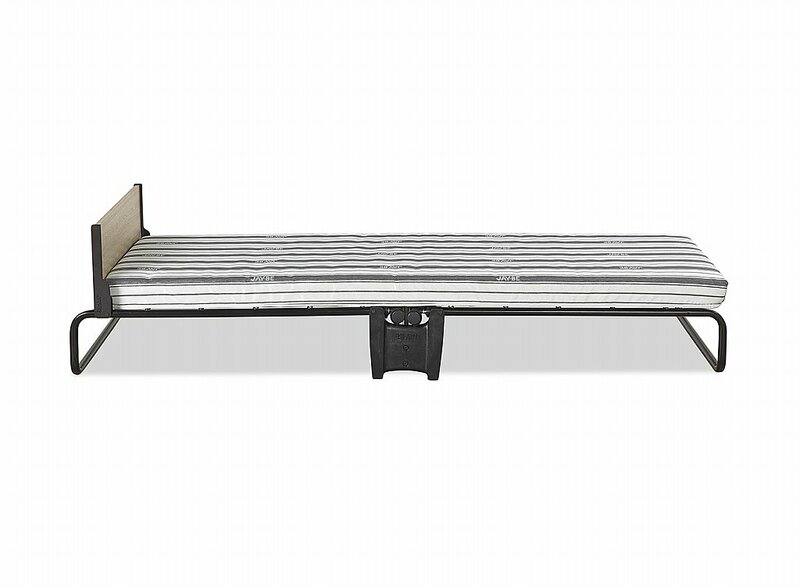 The patent pending design makes the Revolution more compact, sturdy and comfortable than traditional folding beds. 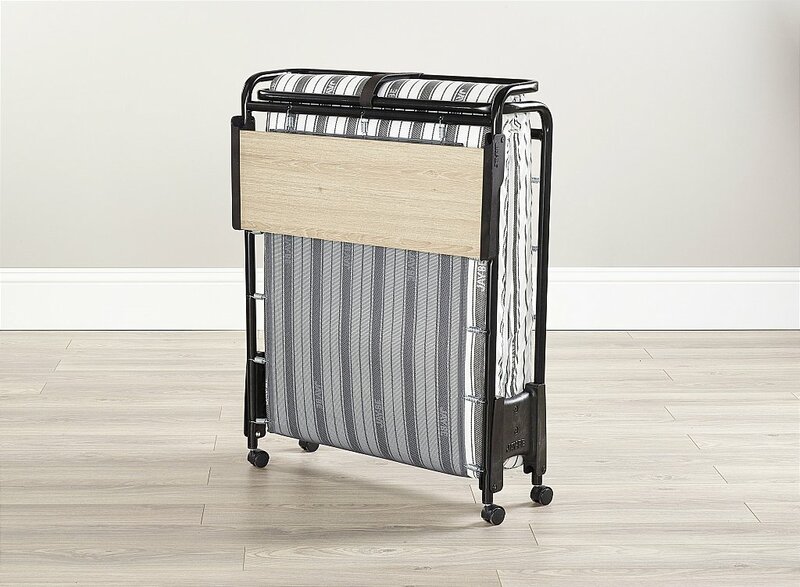 For optimum comfort and full body support, the Revolution Folding Bed has a breathable mattress which rests on the unique JAY-BE J-TexTM sprung base system making it suitable for regular use. J-TexTM is made from PVC coated woven polyester, a specially engineered technical fabric designed to be stretch resistant and offer long term durability. 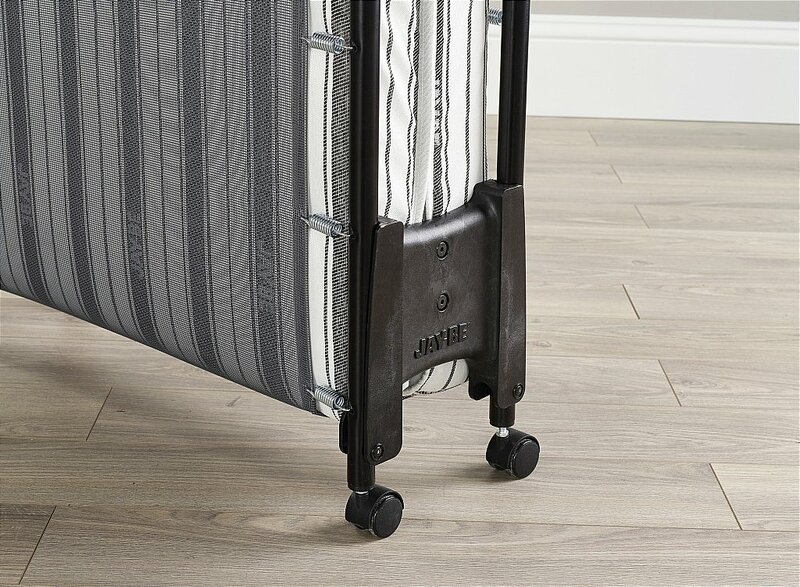 Suspended using high-tension springs, the J-TexTM sprung base system is extremely strong and independently tested and proven to perform as well as regular permanent beds. a headboard to stop your pillows escaping while you sleep. 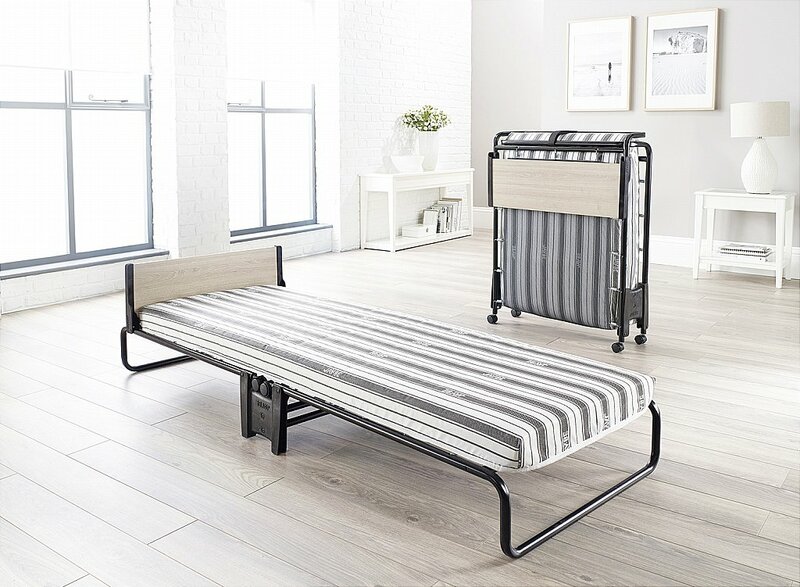 I would like more information about Revolution Airflow Single Folding Bed by JayBe.